RSS Feed is the great medium to get instant traffic to your website or blog and it also help to optimize website for better SEO result. In this article we will be discussing the Importance of RSS Feed and Tips & Tricks to increase web traffic. You can also create feeds as many as you can for your own website so your audience can subscribe to those feeds. If you update the content on your blog frequently and promote the feed effectively, it will help you to drive more unique traffic to your web page or blog. 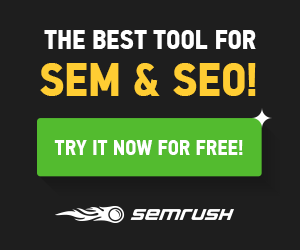 RSS feed increases the web traffic to your website. Because every time a visitor opens their RSS reader to get the headlines for all the sites they monitor that time they will also see your site's updates and latest post or news. 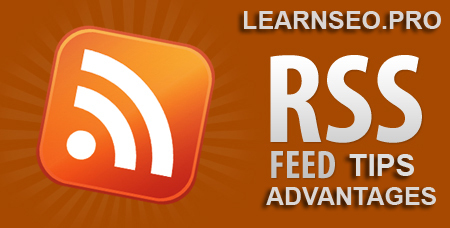 RSS reader keeps your site fresh in their minds. 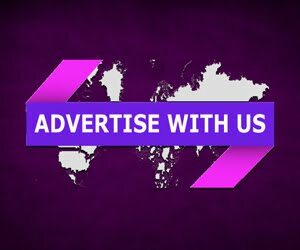 So when they open their reader to check the headlines for BBC, CNN, Yahoo or any other feeds they subscribe to, they'll also get the latest updates from you. When you send an email or newsletter in bulk most of them don't receive it due to spam filter or if they receive, they get that email in junk. With RSS feed, you don't need to worry because you are not sending bulk message which goes in junk, you are just sending out updates or news feed for all the readers to pick up.